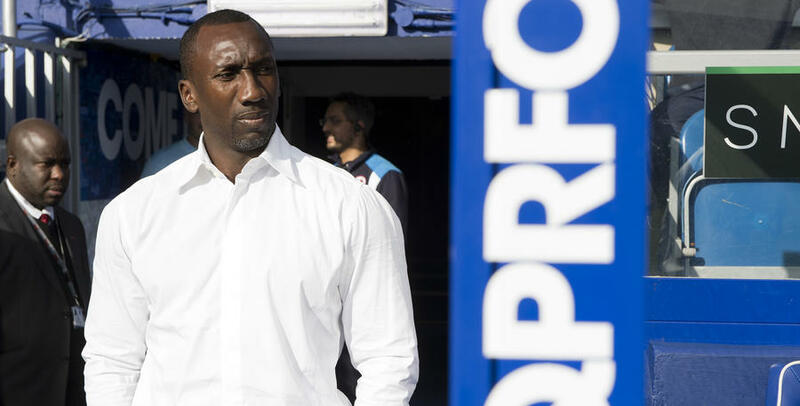 JIMMY Floyd Hasselbaink wants to see a performance as well as a victory for QPR this evening when they play host to Bristol City at Loftus Road. The R’s will be looking to extend their unbeaten run to five games tonight when they take on Lee Johnson’s side, but Hasselbaink says a performance is just as important. 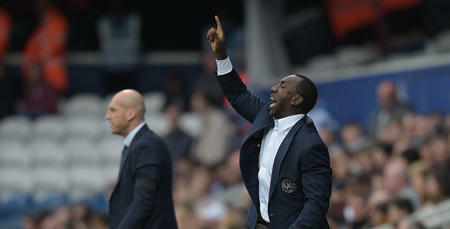 After 1-1 draws with Birmingham, Burton Albion and Reading, and a 2-1 win at Fulham, QPR will be hoping to make it nine points from five fixtures, and Hasselbaink told www.qpr.co.uk: “That is what we are aiming for. “We want to get that performance right. Hopefully, when you get that performance right, the other things go with it. Hasselbaink’s squad has been heavily hit by injuries in recent weeks, with the likes of Jake Bidwell, Jack Robinson, Jordan Cousins, Ben Gladwin, Jamie Mackie and Yeni Ngbakoto all spending time in the treatment room, while Grant Hall was forced off in the first half against Reading on Saturday. 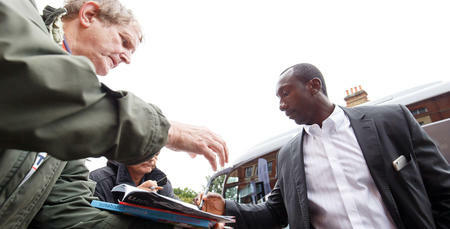 “The games come thick and fast but that’s how the Championship is, and we have to deal with it,” Hasselbaink said. “The injuries we have are one of those things. We have to be creative to deal with it. “Bidwell got a nasty injury (dislocated shoulder) and we have a few players with injuries at the moment. But this gives other players the opportunity to come in and show what they’ve got, and see if they can fill that spot in the team. 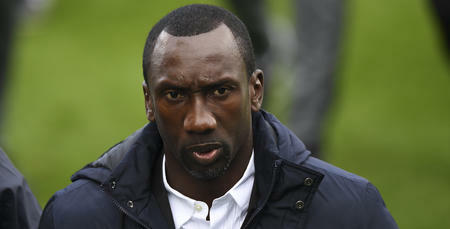 Hasselbaink refuses to spend too much time being drawn on the injury list he is having to contend with, explaining: “Look, there are players who are not available. Of course, they would like to be available but, at this moment in time, they are not and they can’t help us. “The way they can help is by helping themselves to get fit as quickly as possible. This evening’s opposition are, in the eyes of many, one of the surprise packages of the season. After winning promotion from League One in 2015, the Robins finished 18th in the Championship last term. Twelve games into this campaign, they are fifth in the league. “They will provide a big challenge – a big, big challenge,” Hasselbaink said of the side that has only lost two of their last ten games in all competitions. “They have got a lot of energy, a lot of know-how, they battle, but they can also pass the ball. Their manager has got them going. When you get that performance right, the other things go with it.